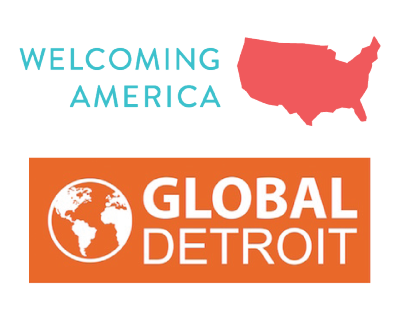 The mission of the Welcoming Economies (WE) Global Network is to strengthen the work, maximize the impact, and sustain the efforts of local economic and community development initiatives across the region that welcome, retain, and empower immigrant communities as valued contributors to the region’s shared prosperity. Immigrant communities are central to expanding economic opportunity and revitalizing the entire region. to make that region more socially vibrant for everyone. immigrants, but also in retaining them and in enhancing their role in the community’s economic and social fabric.